The LiBero-ARC® nail has an innovative curved and angled head shape for a controlled drive without the nail twisting in the fuller. It is specifically designed for LiBero® shoes, but very well in Equi-Librium® and Eventer®. The concept of PITCH™ offers a small angle between nail head and the shank of the nail and aids nailing on the correct angle. This reduces possible pressure on the hoof wall. 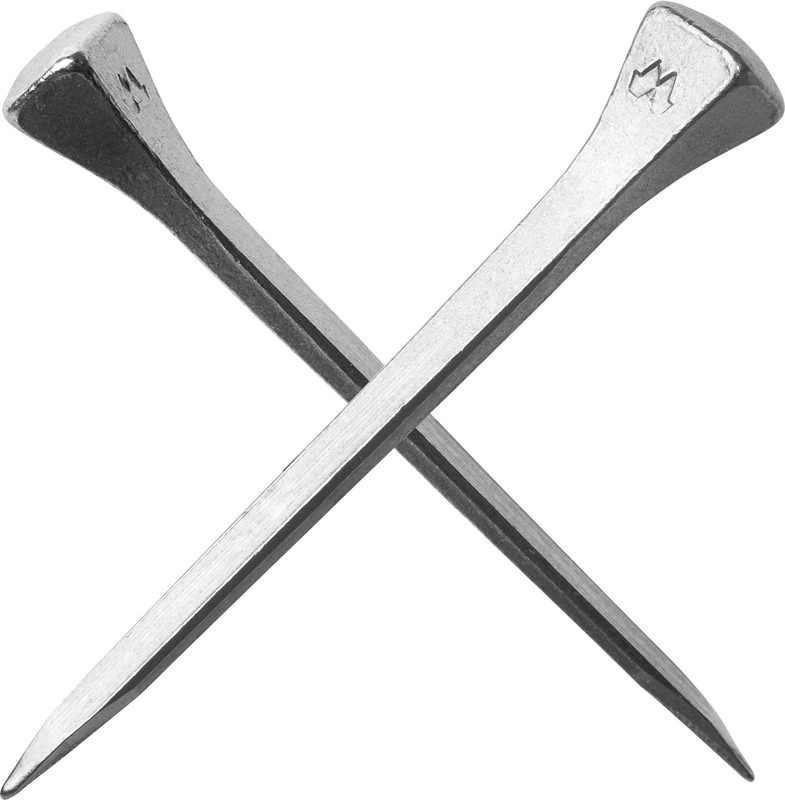 The longer slim and strong shank gives the option to nail higher. pitched head gives a great range when nailing.